By now you are probably aware of my affinity with all things chocolate. Even the New York cheesecake got chocolate swaddling over the top of it. 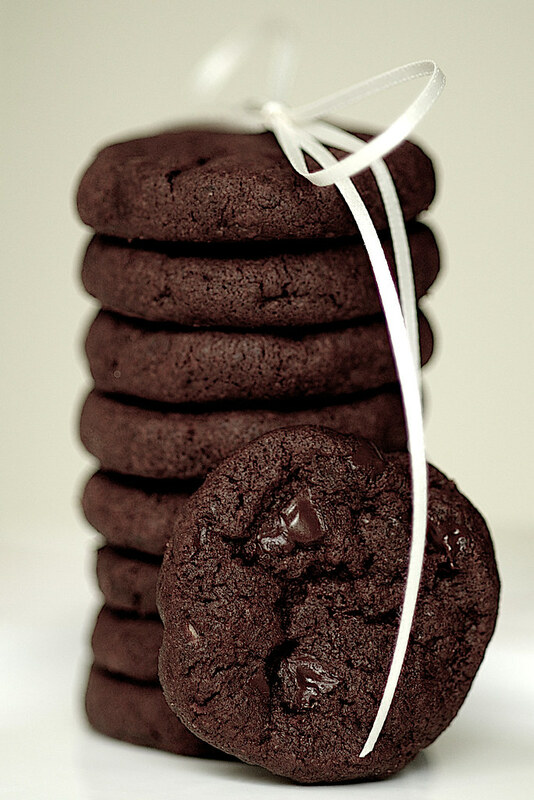 It's only befitting that I share with you now the best chocolate cookie, ever. I excitedly went on and on about the recipe with my friend Najah after finding it at Deb's Smitten Kitchen. 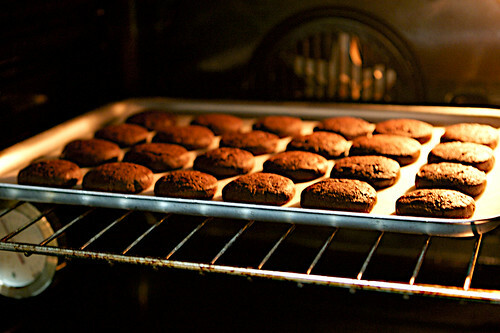 She warned me that one recipe yields only a small batch of cookie - it won't be enough for us. So one fine weekend I chopped, mixed, rolled, chilled, waited, waited some more, cut and baked, only to end up regretting not doubling the dough after popping three of these peace bringing war mongering dark gems into my mouth. Vijay counted the cookies in our forlornly half-filled cookie jar and estimated they will be gone in two days. "Two days?!" I exclaimed. "You just ate three." he pointed out. "Aaarrrrgghhhhhh!" 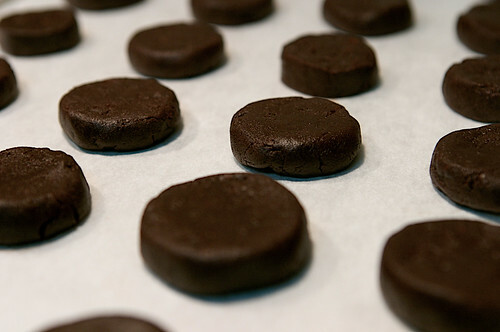 So I sat down, with another cookie melting in my mouth, to carefully chart out my Chinese New Year cookie baking schedule, adding a double batch of these into it. While the schedule looked bleak and would cause me to lose more than a few winks of sleep, I didn't see another option. 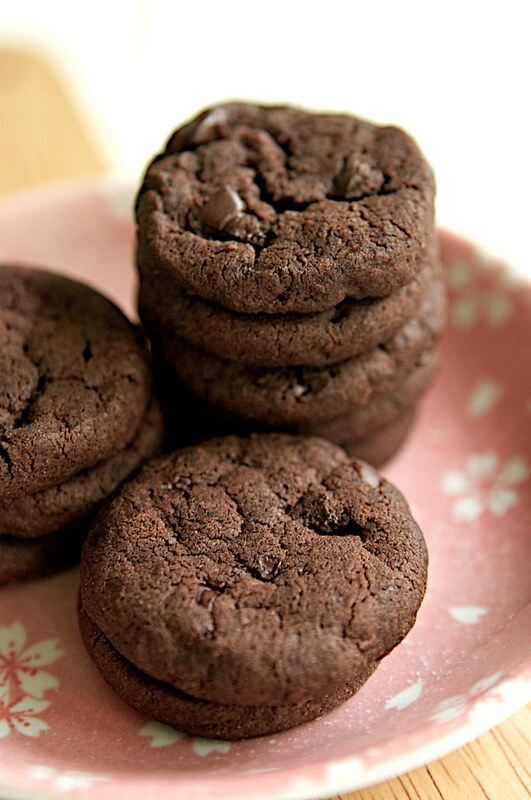 This is the chocolate cookie I want need alongside the pineapple tarts, peanut cookies, love letters and dragon cookies. I made these again last night (twice the amount of course!) 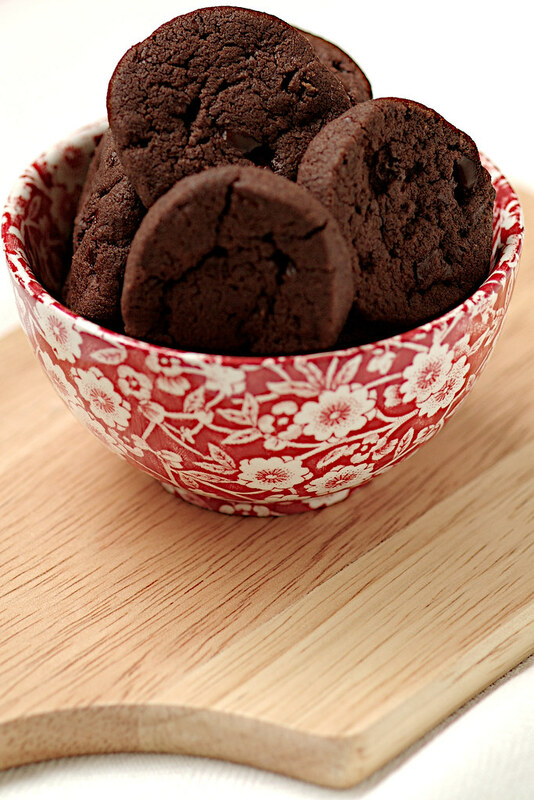 just as Rasa Malaysia's Bee published my guest post of the recipe in her amazing blog. I discovered Rasa Malaysia when Najah first attempted to fry her own Char Kuey Teow and found many recipes to be immediately bookmarked, including the afore mentioned pineapple tarts. (Thanks Bee!) 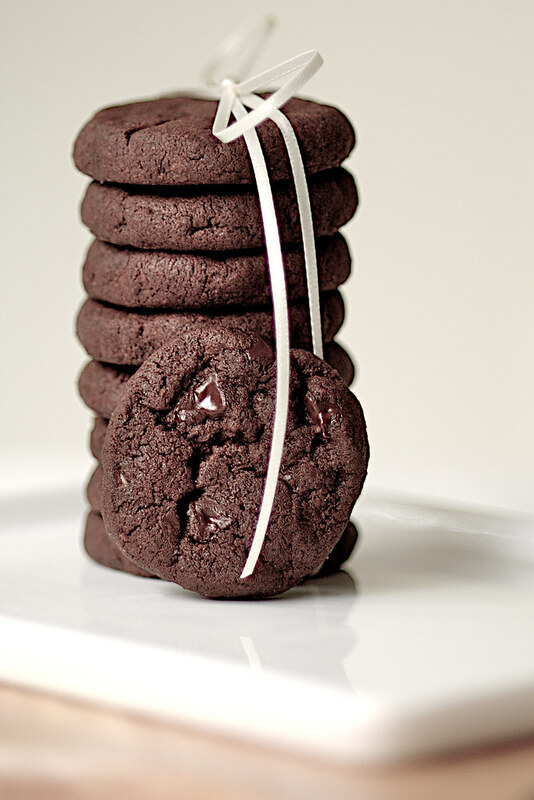 Do hop over to find out how you can fill your cookie jar with this Pierre Hermé creation. Now I will leave you with this. 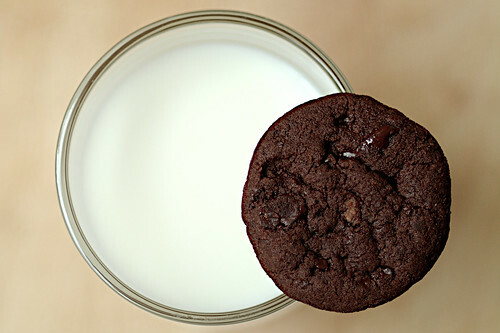 It's not the only way you should savor the cookie but I must say it is indeed the best way to do it! World peace cookies are one of my favourites ... and the way you've presented them here make me want to go make a batch right now! Love the second-last photo - beautiful photography. Love your site! 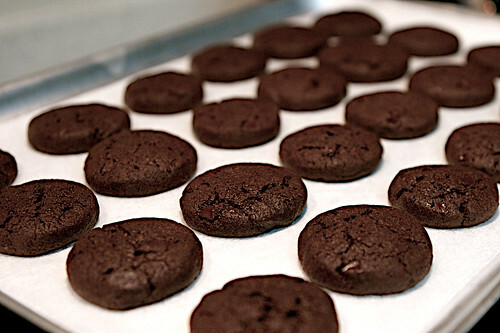 I would like to bake these cookies but cannot find the recipe on this page. Has it been taken off for some reason? Anon: You can find the recipe at my guest post for Rasa Malaysia as per mentioned in this post. Happy baking!